A flotilla holiday in the Saronic - the sailing area near Athens - is a journey back in time, with numerous anchorages and ports that are overlooked by ancient temples and castles. In a 7 day flotilla you will usually stay within the Saronic Gulf. A 10 or 14 day itinerary will also include the Argolic Gulf, further west, which is one of the most enchanting places in the east Mediterranean. You will visit many historical and archaeological sites along these Peloponnese shores. The winds are reliable and waves are small, ideal for family sailing holidays. 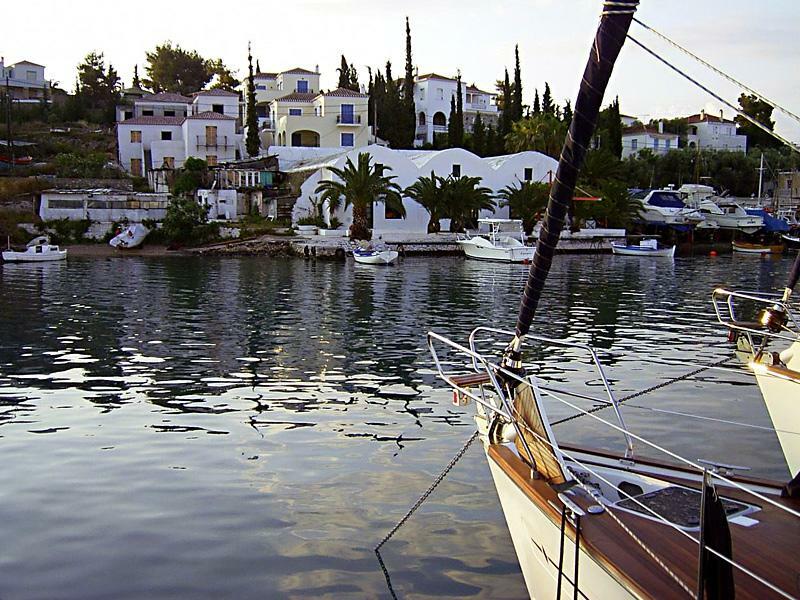 Besides Athens, there are also a few flotilla charter companies that have flotillas starting at Poros island.
.: Flotillas Saronic - Athens :.